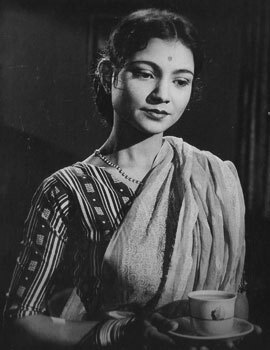 In 1962, ”Laxmi”, the third venture under the newly created banner Kalinga Films was jointly produced by Gour Prasad and Parbati (the name given to Chandana by her in-laws). 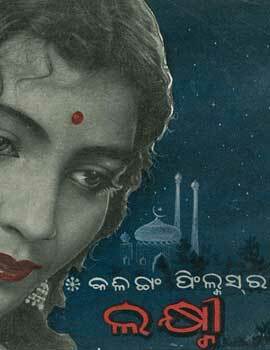 History of sorts was created by Gour Prasad as he introduced Parbati Ghose as the first female producer of the Odiya Film Industry. 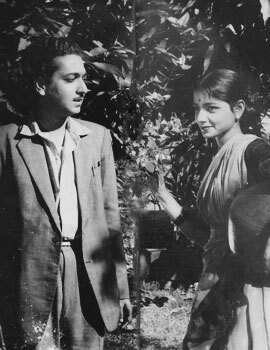 Suren Sarkar(studio owner), Phagumani Khuntia, Narendra Nath Mitra, Jagmohan Nandy, Sudam Prusty and Abdul Rehman were instrumental in the making of this movie. The singer and composer Balukrushna Das was the music director. Renowned singer Md.Sikandar Alam was introduced to the film world. Famous Bengali singers like Sandhya Mukherjee, Shipra Bose and Tarun Banerjee rendered their voice for the first time in Odiya films. 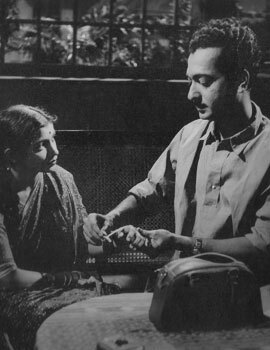 This movie was based on “Shahar Theke Doore”, a Bengali story by Sailajananda Mukherjee who also wrote the screenplay. “Laxmi” was initially titled “Choto Moro Gaan Ti”(My Small Village). It was also made in Bengali (Shahar Theke Doore) and in Hindi (Ek Gaon Ki Kahani) by other producers. Many stage artistes like Babi, Monimala, Mena, Krushnachandra Pandey, Sarat Mohanty and Anima enacted prominent characters. 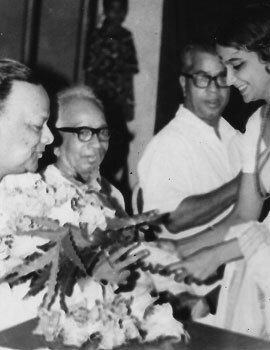 Parbati Ghose’s eldest brother Sarada Naik was given the first and only opportunity to direct under the supervision and technical guidance of advisor and editor Benoy Banerjee. Dialogues and the lyrics of some songs were also penned by Sarada Naik. The youngest brother Swarup Naik acted as a child artiste in a song sequence (playback by Sikandar Alam),which became extremely popular. By now Gour Prasad and Parbati were known for their professionalism and due credit was given to all. “Laxmi” captured the hearts of the cine goers. It was a massive box office hit, critically acclaimed and a National Award winner in the Regional Films category. The then President of India, Dr. S. Radhakrishnan presented the award.